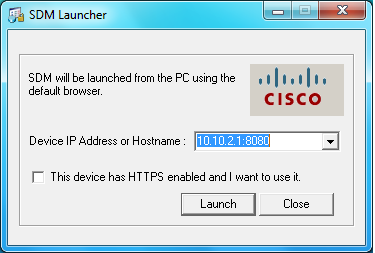 The purpose of this lab is to briefly explore the functionality of the Cisco Secure Device Manager on a router. 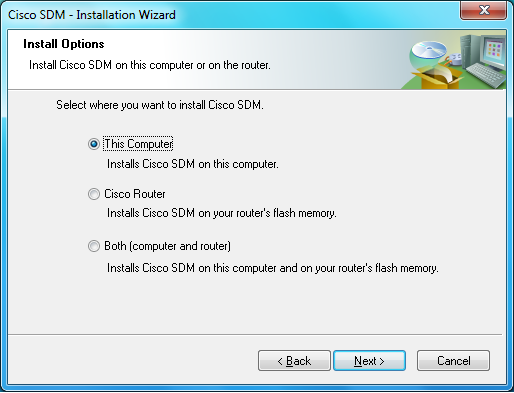 Cisco SDM either local or on the router. username – Used to create user accounts on the device. 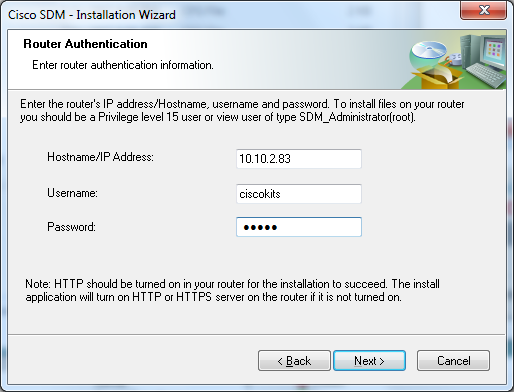 ip http server – Enables an http server on the router. ip http port – Used to change the port that the http server listens on; default is 80.
ip http authentication local- Changes the authenticaion method the http server uses to the local database. much about Cisco’s CLI. SDM is an evolution of the fairly useless tool PIX Device Manager which as the name implies a GUI tool to help configure those evil PIX firewalls. Cisco decided to overhaul their GUI tools after they started losing business to company’s such as Sonicwall whose products aren’t as robust as Cisco’s offerings but had a pretty easy to use GUI for management. Before we can install SDM we will need to setup a few things on the router: We need to enable a https server on the router and we need to create some user accounts. Next we need to setup a web server on the router. don’t already have it installed on your computer. When you get the “Install Options” page you’ll need to be a design decision of whether or not you will install SDM on the router or just on the computer. The difference is that if you install SDM on the router you will be able to run SDM from any computer that can reach the router but the downside is it takes up space on the router which the device may or may not have. For now we will choose the “This Computer” option, after the install is we will launch SDM and enter the router’s IP address and port number we assigned. After you log in this the first screen you will see in SDM is Home which is a summary page showing a various information about your router. 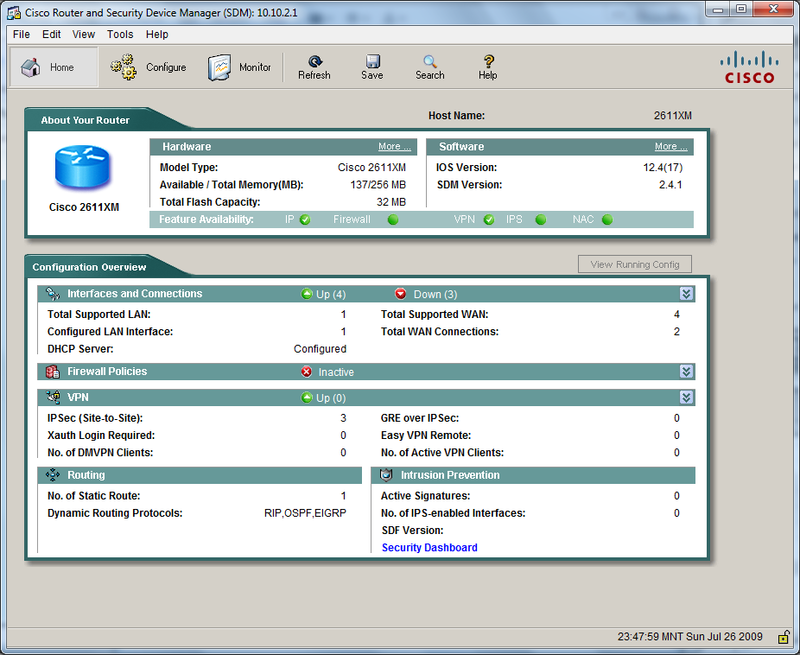 SDM will send to a router after you are done configuring via the GUI. The “Configure” tab is where all the configuration options are in SDM. 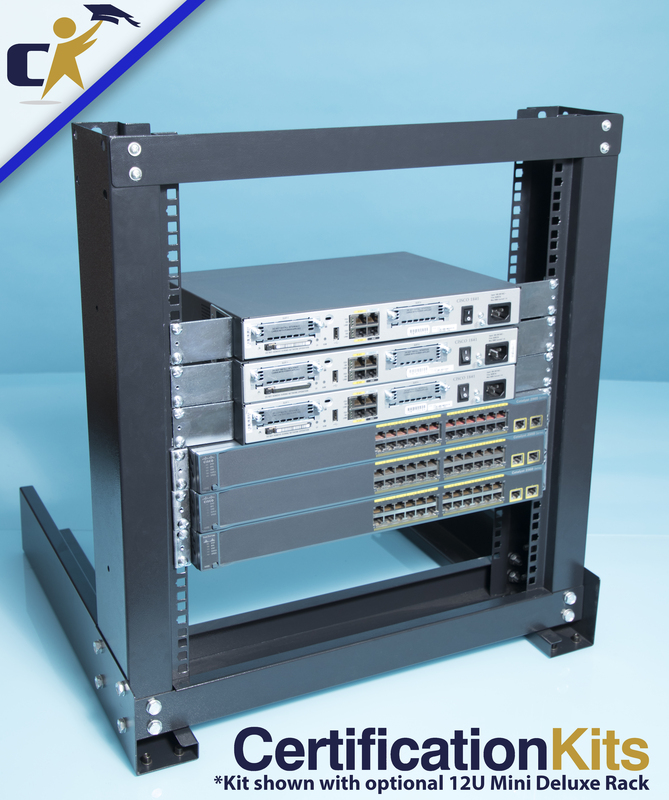 At the CCNA level you’ll only need to use a few sections. 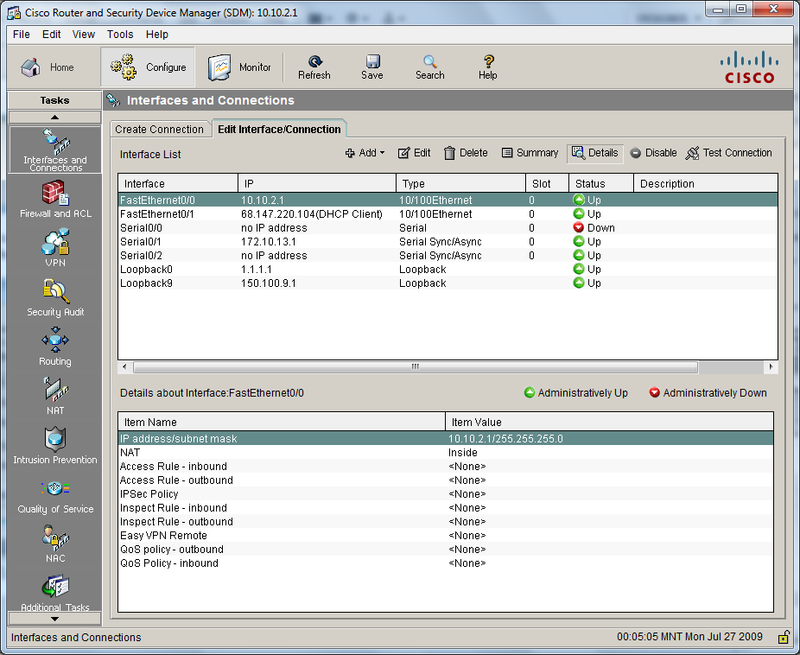 Below is the screen of the “Interfaces and Connections” section. 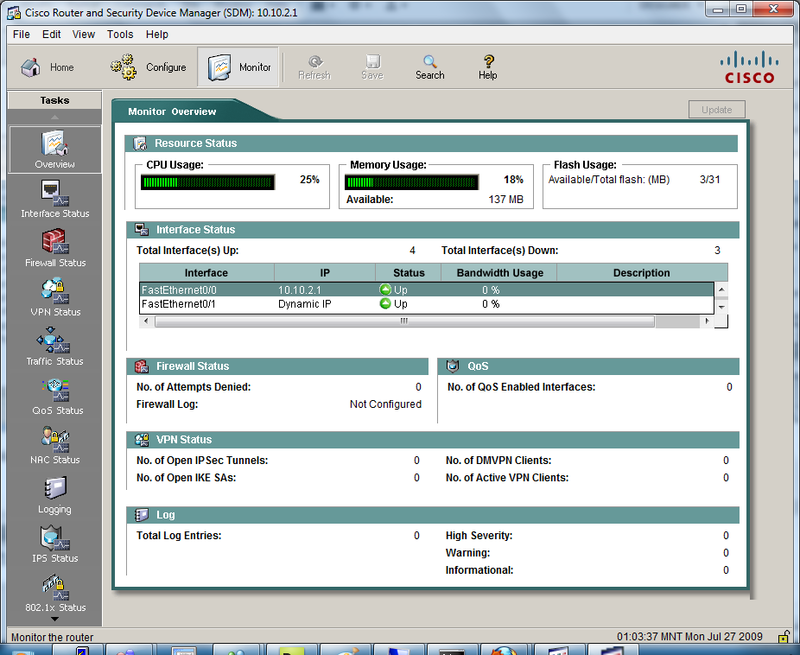 The last tab of SDM is the Monitoring tab which can be used to monitor various statistics on the router. The monitor tab is shown below.